Know One Of The Crucial Secrets Of Indian Surgical Strikes That Played A Key Role! Pune: Apart from firepower during the surgical strikes across the Line of Control (LoC) in September 2016, the Indian soldiers also utilized another unusual weapon: urine and feces of leopard. This helped them a lot by keeping away the dogs from nearby villages that could have given a clue to the soldier’s movement in the darkness. 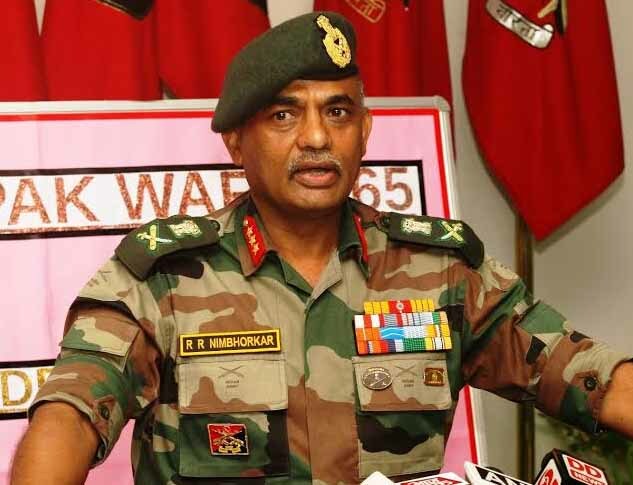 Lt Gen. (retd) Rajendra Nimbhorkar, who was the chief of the 15 Corps that handled the security matters of the LoC in the Jammu region and was the key person in planning the special attack recounted the details of the attack. He was speaking at a function organized by the Thorle Bajirao Peshwe Pratishthan (trust) here. During the function on Tuesday, he was felicitated. He said that the planners of the surgical attack had to keep in mind that the dogs in the villages may prove to be a problem along the LoC that could alert the enemy troops. “When I was the brigade commander in the Noushera sector (earlier in his career), I had observed that there were often leopard attacks on the dogs there and the dogs stayed away from the area at night fearing leopards,” Lt Gen. Nimbhorkar said. “When the strikes were being planned, we took the possibility of the presence of dogs into consideration…the dogs could have barked when our troops were crossing the LoC. “So our soldiers spread leopard urine and feces along the route, which helped keep the dogs away,” Lt Gen. Nimbhorkar said. He further said that the planners maintained extreme secrecy about what was going to be done while planning the attack. “Then defence minister Manohar Parrikar had given us a week’s time to execute the plan and accordingly, I had shared the plan with the troops, but did not reveal the locations to be targeted. “The locations were shared with the troops only a day prior to the attack,” Lt Gen. Nimbhorkar said. The crucially planned attacks were carried out by paratroopers and infantry soldiers. And talking about the timing of the attack, Lt Gen. Nimbhorkar said that the time of the attack – 3.30 AM was specially fixed to make it sure that it delivers maximum damage to the enemy. “We had studied the pattern of the terrorists’ activities at their launching pads and decided that 3.30 AM was the perfect time to launch the assault. “Before the decided time, our troops had reached the area after crossing the difficult terrain, away from the enemy eyes. We managed to destroy three launching pads and kill 29 terrorists,” he said. 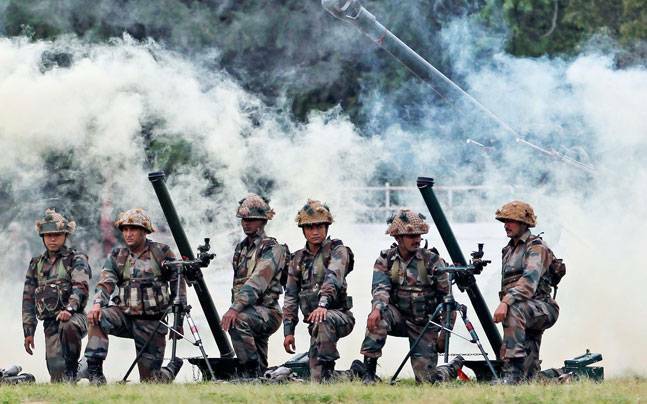 As per the reports by the Army, the Lashkar-e-Taiba (LeT), which has a base in Pakistan, was hit severely due to the surgical strikes carried out on the intervening night of September 28-29, 2016. According to the Army, Pakistan-based terror outfit, Lashkar-e-Taiba (LeT) was severely hit in the surgical strikes carried out on the intervening night of September 28-29, 2016.